You will be given a reference e-book to read which has 358 pages And the test will be based on that e-book , you can take final test within 1 year of purchase. It delivers more enhanced business intelligence. It saves time since it allows authorized people within an organization to quickly access data from various sources. It enhances the consistency and quality of data. It works in generating a higher return on investment. It gives you an easier time reporting and analyzing information. It allows easy data retrieval without causing the entire operational system to slow down. It facilitates effective decision support system applications including trend reports, reports that indicate the actual performance of a business organization versus its goals and exception reports. It immediately identifies and resolves inconsistencies. It uses a more effective strategic planning by effectively executing a long-term data analysis. 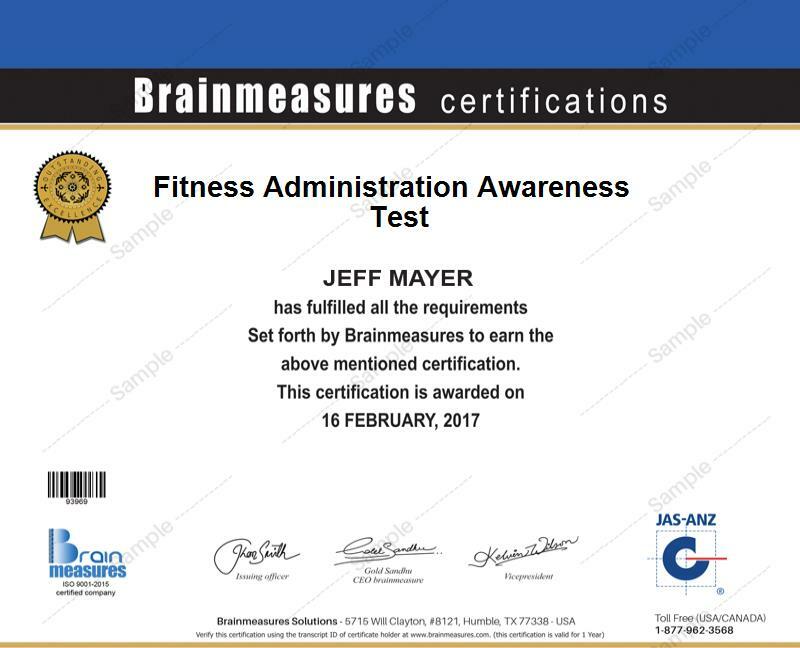 If you are one of the many people who want to finally take advantage of all the things that data warehousing can do, then be aware that Brainmeasures, one of the leading online certification companies at present, is capable of offering you the most informative and reliable data warehousing certification program. The data warehousing course which is now offered by Brainmeasures can provide you with high quality information about data warehouse and how you can use it to your greatest advantage. With the help of Brainmeasures, you get the chance to enjoy a well-detailed and comprehensive data warehousing training so understanding all its benefits and concepts will never become impossible. With Brainmeasures, you receive a hundred percent assurance that you will be getting excellent information which will improve your expertise in effectively operating a data warehouse. You will also get the chance to understand all the systems used in accessing all the data stored in the database and the specific limitations when it comes to using this solution. After you finally complete your data warehousing online certification course from Brainmeasures, you can start providing your services to business organizations that need the services of experts in the field. Brainmeasures data warehousing certification program targets a wide array of professionals and individuals including sponsors, business users and non-technical project managers who aims to fully understand data warehousing basics. The certification course is also ideal for data warehousing or business intelligence program and project managers, data architects and any other individual or professional who is responsible in formulating architectural decisions for both business intelligence and data warehousing. Aside from the huge increase in the number of job offers that you can expect to receive, you will also realize that getting your data warehousing certification is very rewarding because of its ability to significantly raise your potential income. The average annual salary for data warehousing certification holders at present is around $92,000. The more experienced ones can earn around $110,000 to $149,000 per year. Bonuses and other monetary benefits provided by your employer will further increase your annual income.